It makes me sad to hear that Aunt Marie has died. Aunt Marie was 94 years old as far as I know. that people at the hospital tried to help her. I am sure that hospital staff have done the best they could. to learn a word of Armenian. the family would have lived there 1920 and a couple of years. would possibly had good business there. I am sure, Catherine, that you can tell more and correct me. 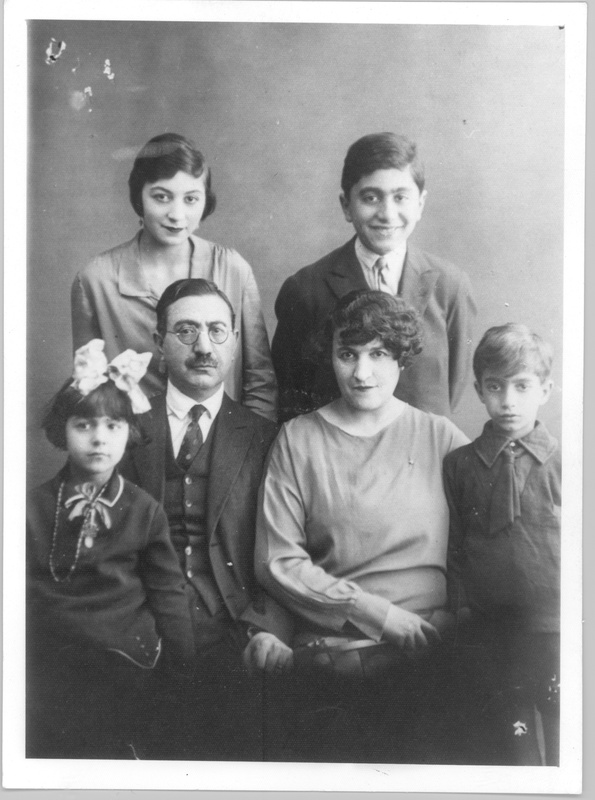 in Tehran with her family and her loving cousins, Zaven and Vahik. northern Tehran, with a pool, and a lawn. border where they without any training or weapon would die. would not allow Armond to stay in Denmark. once or twice later the siblings were once more assembled. admitted to hospital with pneumonia and later with broken hip. her love for her family. May she rest in peace. I have been reluctant to add some more pictures, not knowing what would do most justice. 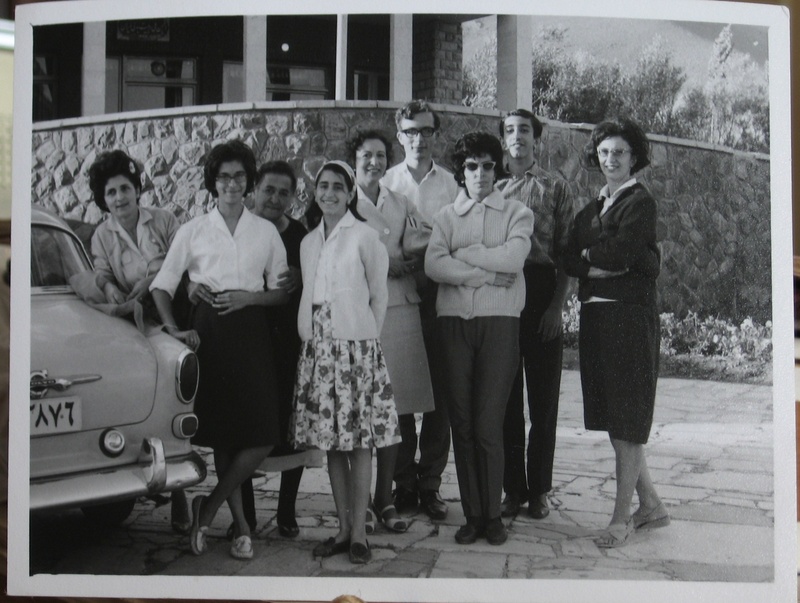 I don’t have pictures of the fine house, which Zaven designed for the family, but here at least is a picture from 1965 – I know because i’m in it and it was only that year I visited Tehran; my mother kept going there, and later they met in Denmark and US.